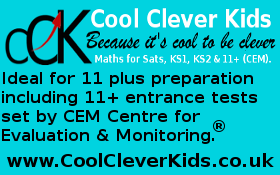 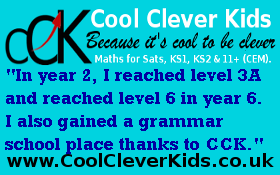 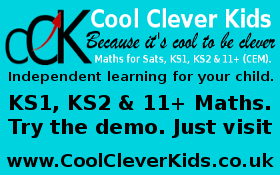 CoolCleverKids A brilliant maths site whch also contains KS2 spelling and Science tests. Children using this site often score very high marks, eg 99% in level 3-5, level 6 and over 110 in the new Sats as well as 11+ success. 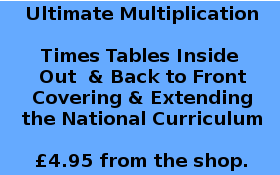 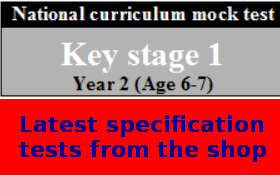 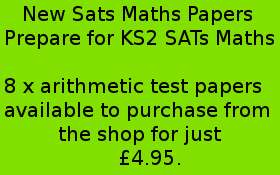 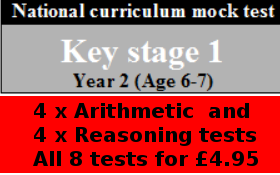 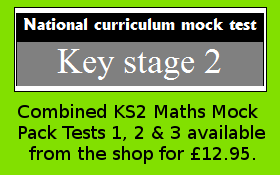 The site contains over 16 years of maths SATs tests which are completed online with automatic marking. 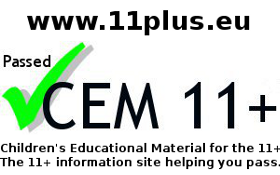 A great site to help a chld gain top marks. 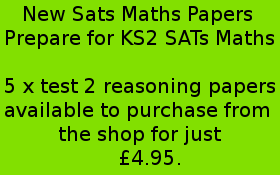 Practising past papers is invaluable with questions types repeated. 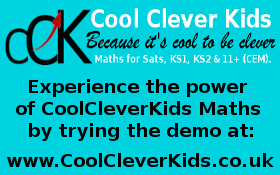 Try the demo by clicking here. 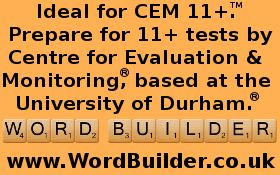 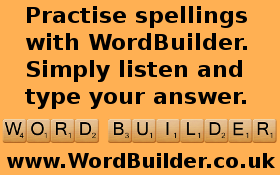 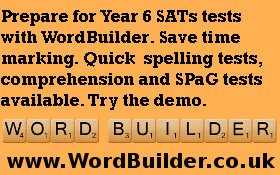 WordBuilder A great site for vocabulary building, comprehension as well as SATs spelling tests. 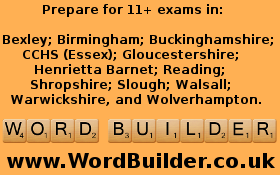 It covers 11+ English (synonyms; antonyms; cloze sentences, comprehension and jumbled sentences). 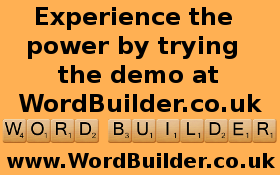 Try the demo by clicking here. 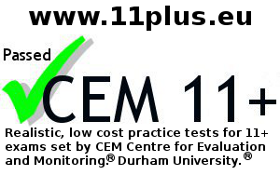 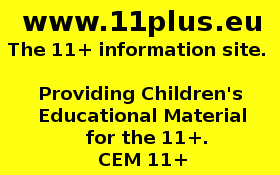 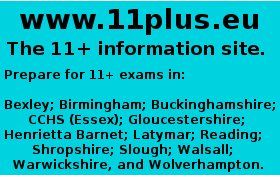 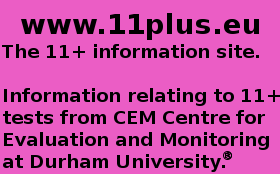 11plus.eu A great resource for 11+ preparation, including FREE familarisation material and a shop selling mocks and other material. 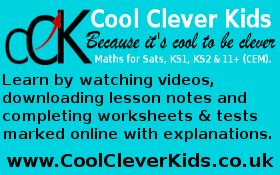 CoolCleverKids Question Generator A useful maths question generator with answers. 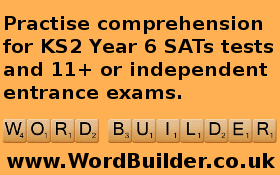 Woodlands Junior School One of the most popular sites for free SATs practice. 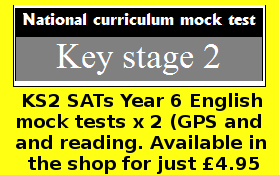 Higham St Johns One of the most popular free sites for SATs Year 6 Revision. 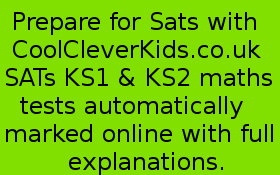 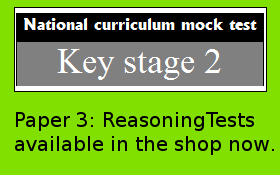 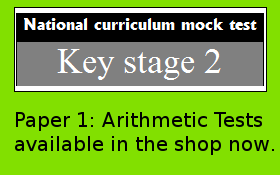 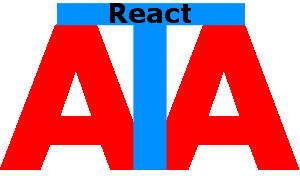 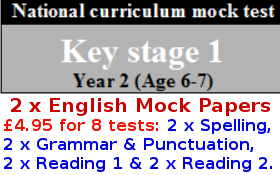 ICTeachers A great site for to prepare for SATs in Maths, English & Science. 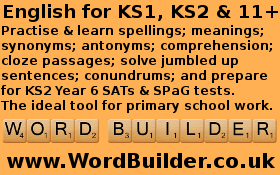 BBC Bite Size for KS2. 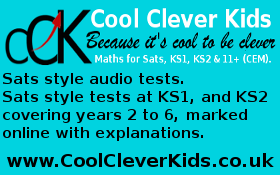 The famous site from the BBC with lots of fun games.